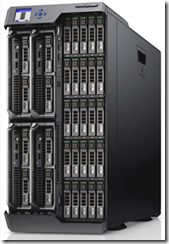 ( UPDATED 3/7/12) With the launch of Intel’s Xeon E5-2600 processor, Dell revealed the details of the new PowerEdge M620 blade server. 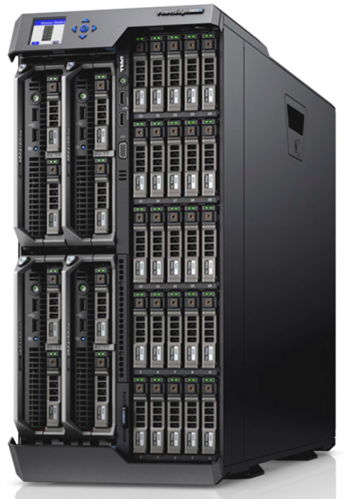 Offering an industry first 24 memory DIMMs in a half-height form factor, the M620 offers up to 768GB of RAM along side the newly announced Intel E5-2600. 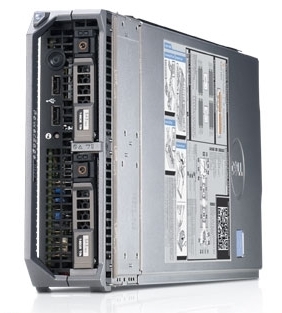 The Dell PowerEdge M620 also comes with the ability to chose from a variety of LOM (LAN on Motherboard) cards – a feature first seen in the PowerEdge M710HD and M915 last Summer. Formerly known as the Network Daughter Card, the newly renamed feature, called Select Network Adapter, is a removable network card that gives buyers the option of choosing from Broadcom, Intel or QLogic adapters – each offering up to two ports of 10Gb. Since it is removable, it offers investment protection as new technology becomes available. For more features and details about the M620, see below.